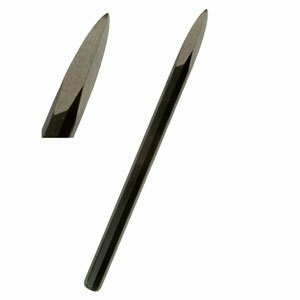 Hand-forged by craftsmen, this large point chisel is made of the finest steel, tempered for marble, limestone, and sandstone. 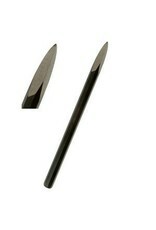 The cutting edges are tempered for long-lasting use. Approximate length - 8 1/2".